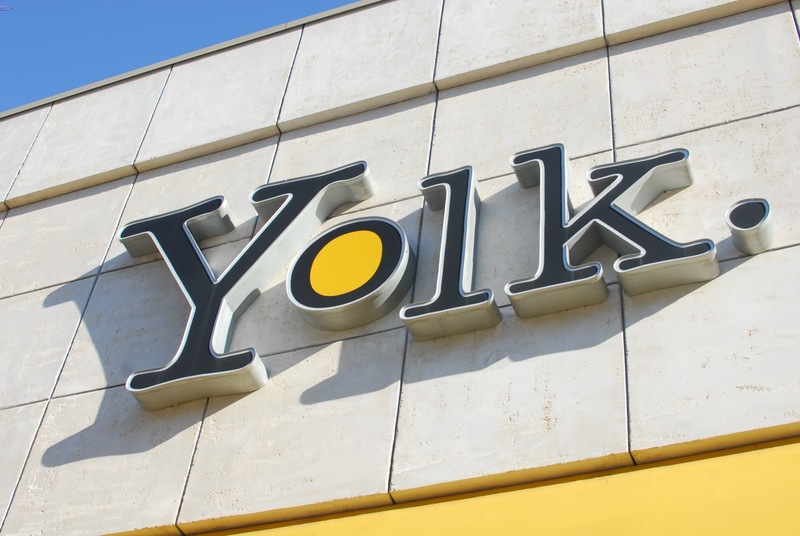 One Arts Plaza is pleased to announce our newest restaurant concept, Yolk. Founded in 2006 and based in Chicago, Yolk takes a fresh and creative approach to the most important meal of the day and will make Dallas it’s new home. Having won numerous accolades and “best breakfast” awards, Yolk pushes the envelope with creative breakfasts, specialty juices and their private label premium coffee. 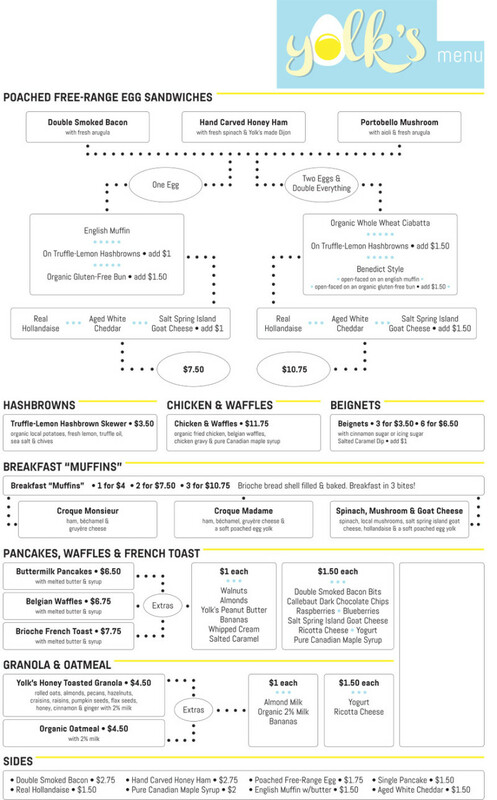 Yolk will be open from 6 a.m. to 3 p.m. Monday through Friday serving well for those wanting to host an early morning meeting in Downtown Dallas, and 7 a.m. to 3 p.m. on Saturday, Sunday and major holidays for those wanting a great place for brunch with friends on the weekend. Menu items will include specialty dishes such as pot roast Benedict and eggs florentine to a variety of crepes, french toast, waffles and more. Breakfast will be served throughout the day but for those wanting a lunch fare they will also serve incredible sandwiches, wraps and burgers. 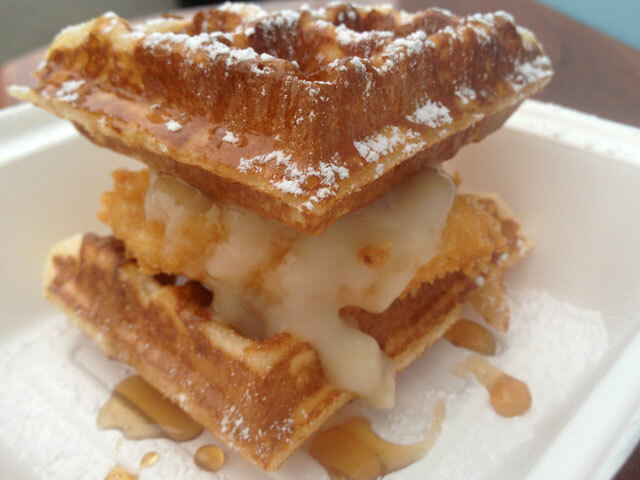 Yolk is scheduled to open during the 4th Quarter of 2014. OMG…I think I shed a tear reading this article. I purposely stay at hotels near their location downtown in the Streeterville area. I LOVE YOLK!!! !